The #1 System To Generate More Google Reviews. 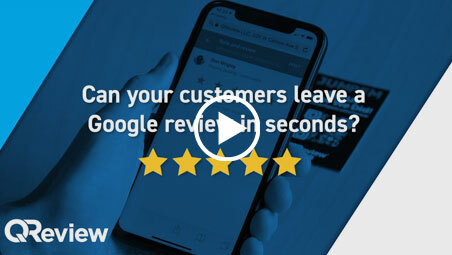 QReview™ is a patent-pending review generation system that enables your customers to leave a Google review in seconds. Watch the video below. We Have A Solution For Any Size Business.